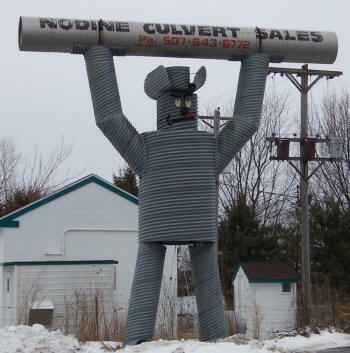 Our Motto: SERVICE If you have never ordered from us please consider us as your CULVERT SUPPLIER! 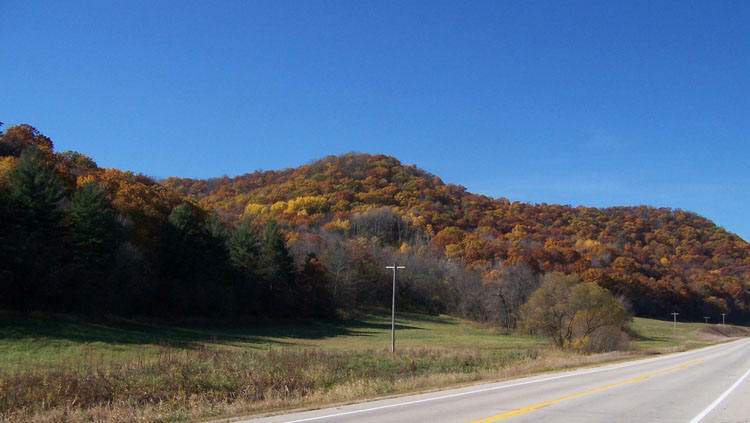 We are located in the beautiful Mississippi River Valley, where the terrain poses the problem of water run-off and erosion of our precious soil. Nodine Culvert Sales has been dedicated to solving the problems created by this topography. We are a family owned business - no job is too small. We will take care of your culvert needs! Our Service to Our Clients!